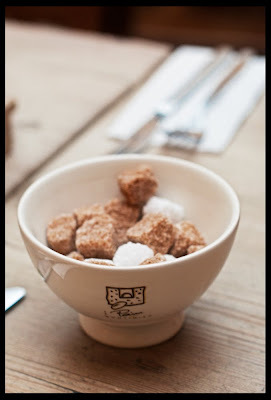 Yesterday, we went for late breakfast to Pain Quotidien in the Sablon area of brussels. Lovely lait russe and delightful tiramisu au macarons were the victims of our spree. I snapped this one while waiting for them to arrive.